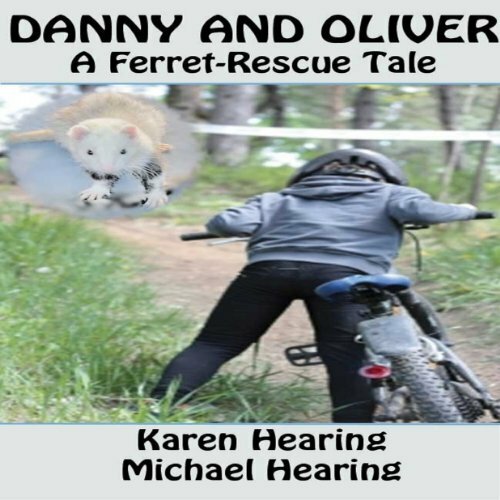 Showing results by narrator "J.R. Mangels"
Danny and Oliver: A Ferret-Rescue Tale is the first short story of, we hope, many more. Twelve-year-old Danny McGuire loves his pet ferret, Oliver - but Danny's parents don't. They also think he should do more of the things "normal boys" do. Still, Danny manages to remain fairly cheerful and keep his grades up. Oliver consoles him, his mountain-bike rides bring him solace, and his best friend Mike offers some hard-won advice. It all works out, for the most part, until…things go terribly wrong. Six-year-old Jason doesn't want to be cloned, even if his parents think it's a good financial investment. 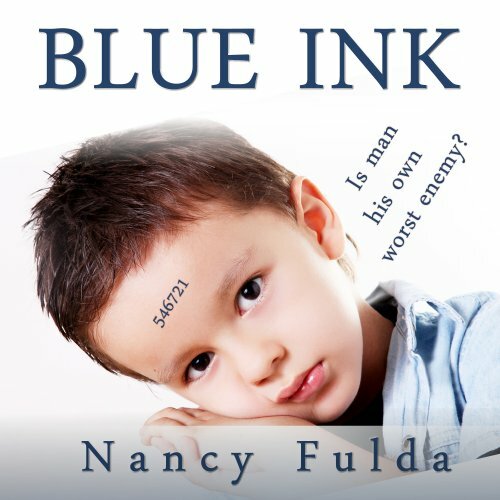 Concerned that his second self may not be happy, he secretly plans to violate the rules of his society... with unexpected results.